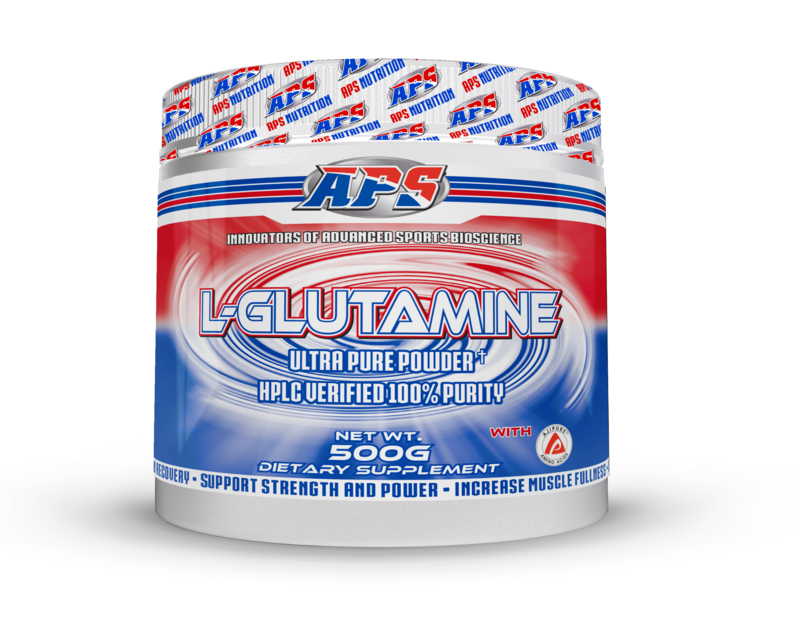 Advanced Performance Supplements (APS) remains true to the principals that the company was built on – innovation, quality and consistency, and will always be dedicated to ensuring that these principals remain uncompromised. APS will continue to provide the finest-quality, innovative, science-based nutritional supplements possible for generations to come. Through dedicated effort and incomparable foresight, Advanced Performance Supplements (APS) is committed to introducing to the athletic community new, effective, and “state-of-the-art” performance enhancing products. 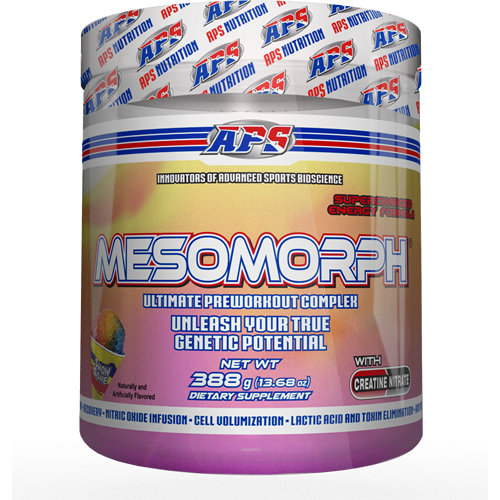 All APS products are backed by science, and based on the concept of enhancing metabolic pathways to increase performance. 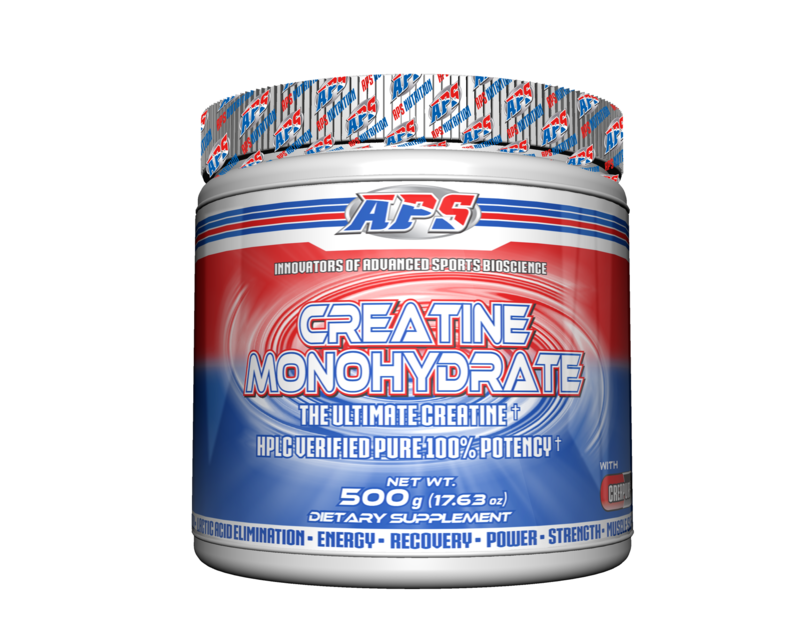 Advanced Performance Supplements (APS) is committed to the athlete and the goals they pursue. Advanced Performance Supplements (APS) revolutionary line of nutraceutical products is at the forefront of the dietary supplement industry. 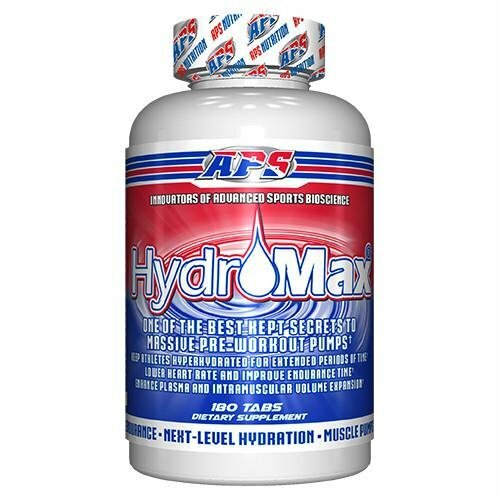 Advanced Performance Supplements (APS) is a leader and innovator of natural, proprietary, and athletic performance products. We boast a portfolio of 20 state-of-the-art nutritional supplements that offers real solutions in the areas of muscle and strength development and weight loss. We are dedicated to setting a higher standard of scientific excellence for the dietary supplement industry. When you experience an APS product, you will notice the difference because of one simple fact – It Works! Our product line is aimed at improving your physique and our nutraceuticals are unmatched in quality and efficacy!